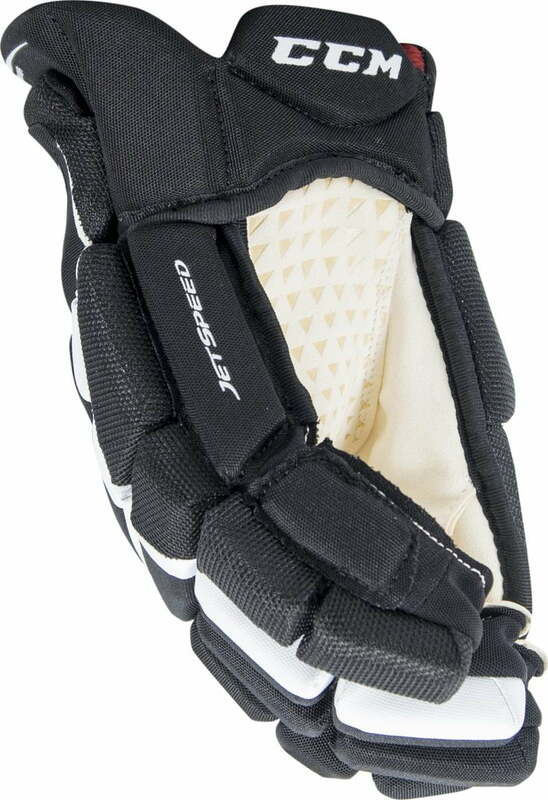 CCM Jetspeed Control Junior Hockey Gloves | Sports Etc. A classic looking glove with modern features, the Source Exclusive Jetspeed Control hockey gloves will help you play as good as you look. 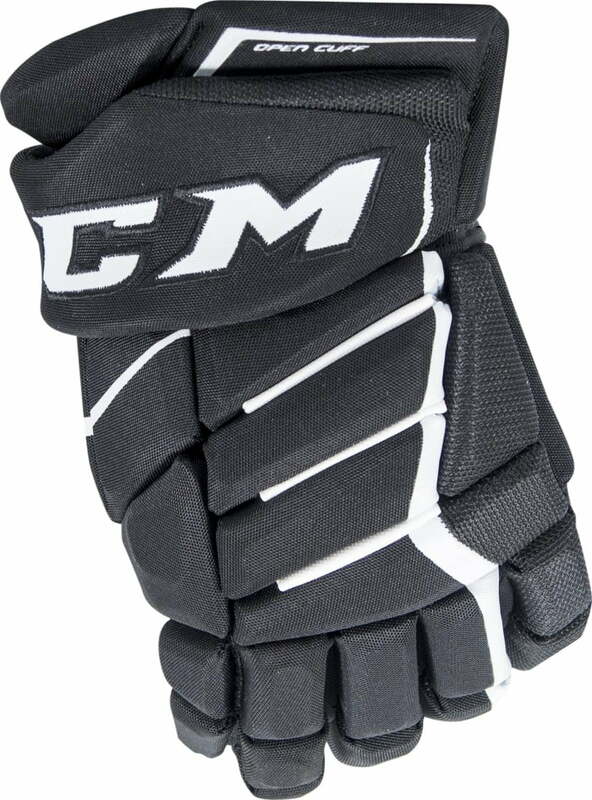 Based on the new CCM 390 glove, these hockey gloves feature the cuff of the 390, and the look of the FT1, all at an affordable pricepoint. Sports Etc Performance To Value Rating– 9 out of 10. Excellent glove for anyone looking for an anatomical, snug fit. The ultimate combination of protection and lightweight feel. A great glove at an exclusive and affordable price.